As any other older adult, LGBT seniors face the typical challenges of aging. However, because of their sexual orientation and/or gender identity they are at a higher risk for abuse, isolation, discrimination and exploitation. Therefore, LGBT seniors are five times less likely to access services than non-LGBT seniors, depriving them of the support that they need. 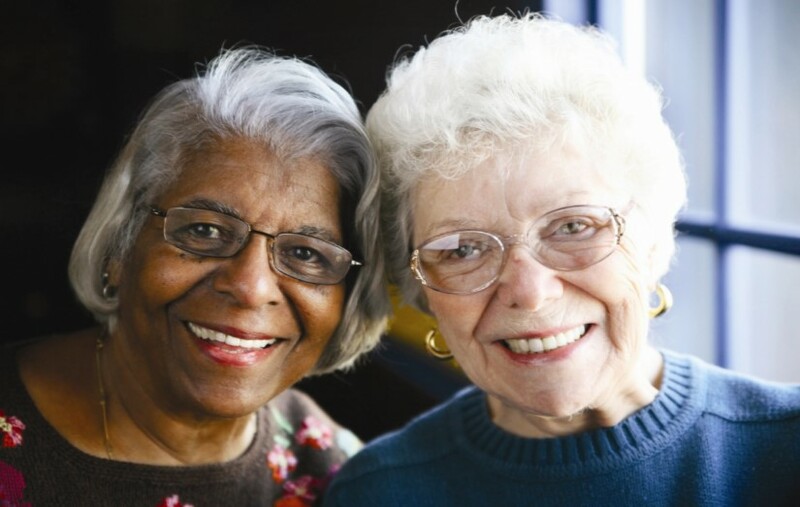 This 1.5 hour informative training is offered online and designed to fill an educational gap for professionals who work with older adults; helping them to better understand key concepts, vocabulary, and the many barriers faced by older adults in the LGBT community. Participants will gain the tools they need to confidently and comfortably work with and care for LGBT seniors. This program will improve the quality of services delivered to LGBT seniors, thereby improving their quality of life. You can also purchase this training package to use as part of on-boarding, staff/volunteer training or as a revenue generating program. The LGBT Elder Cultural Competency Training is supported by the LGBT Community Fund at The Community Foundation of Northeast Florida.